It may technically be spring, but this diva is ready for summer (and Cinco de Mayo)! With the warmer months quickly approaching, there is no better way to beat the heat than with a homemade margarita. Until recently, I was a margarita purist. I rarely deviated from the traditional lime margarita, on the rocks, no salt. This week I had a couple of overly ripe mangoes that we never got around to eating. I decided to be adventurous and make my first ever mango margaritas. Oh. My. God. I am officially hooked on mango margaritas! These were the BEST margaritas I have ever had in my life! They were the perfect treat after we got home from a hot hike in the sun. My husband is a beer guy and he happily drank two of these fabulous concoctions. They were the perfect balance of sweet and tangy, intoxicating and perfectly drinkable. The texture from the mangoes makes these super smooth and almost creamy. 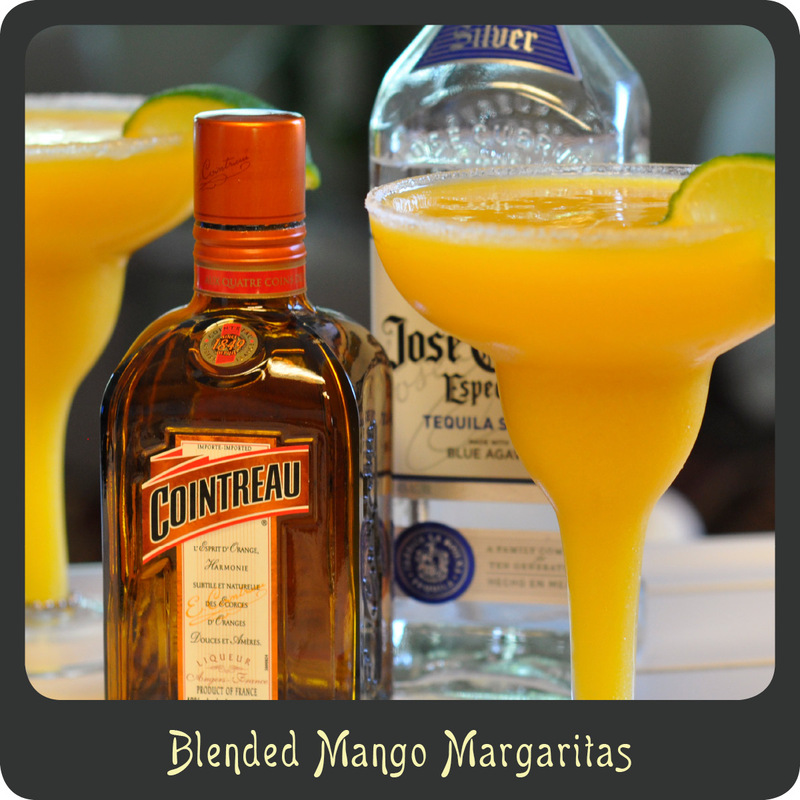 So go dust off your blender, and give these fabulous mango margaritas a try! Add some island music, giant sunglasses, perhaps a cabana boy, and a batch of these margaritas and you are ready to ring in summer! Note: You can substitute frozen mangoes for fresh. However, if you decide to do so, be sure to start with one cup of ice and add more as needed while blending. In a large blender combine the mango, lime juice, tequila, triple sec, sugar, and ice. Blend until smooth. Add additional ice if needed to reach desired consistency. Use one of the limes to wet the edge of the glasses. Place the 2 tablespoons of sugar on a small plate and dip the rim of the glass into the sugar to coat all the way around. 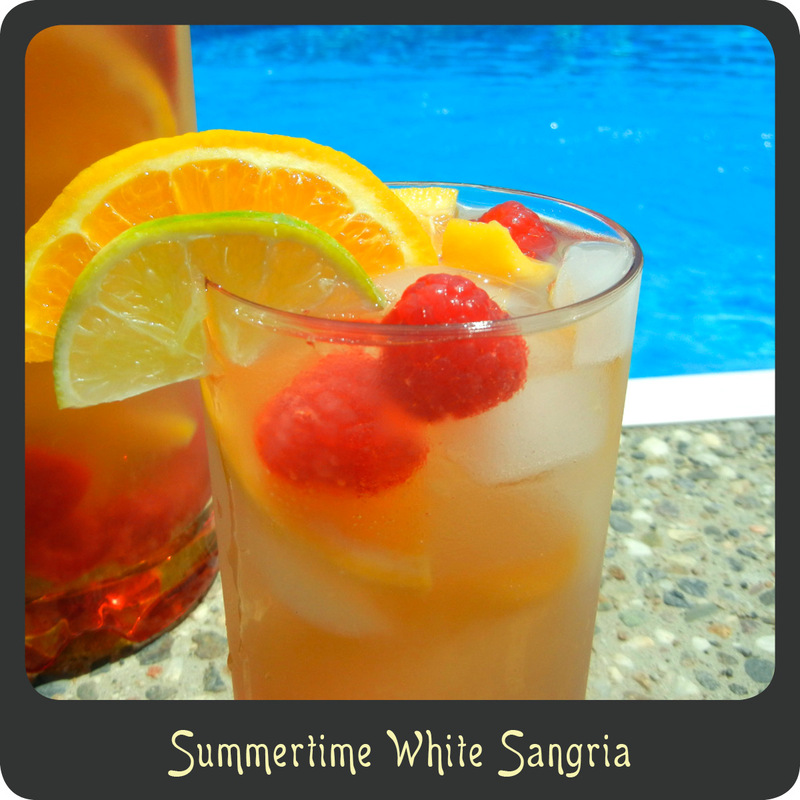 Pour the margaritas into the glasses and store any extra in the freezer until ready to drink. Looking for more creative margarita recipes? Maybe you will love these! What’s Christmas without a glass or three of spiked eggnog? It is a must have item in our family. I am not a huge eggnog fan but I will drink the occasional glass here and there. However, my sister really loves the stuff so I wanted to be sure and have some on hand for her while we celebrated the holidays early this year. Unfortunately, this eggnog comes with a sad story. This year I thought I would be adventurous and make my own eggnog. It turned out incredible and was actually really easy to make! This was by far the best eggnog I have ever had. I was so excited to share this fabulous concoction with my sister because I knew she would feel the same way. After slaving over the oven all day (okay I’m exaggerating, more like 20 minutes, this recipe is actually really quick to make) I had the eggnog done and poured it into my brand new glass pitcher. It was a gorgeous site! My mom, sister, husband, son, and I went and walked through a Christmas light display at our local zoo. The perfect end to the evening would be a homemade glass of eggnog. I poured the first glass and then went to pour the second when crack! The handle on my new pitcher literally fell off and the entire batch of eggnog shattered on my counter and went everywhere! I was on the verge of tears. However, the one lonely glass you see above survived. Thank goodness! So we all shared this one lonely glass of eggnog and it was the best glass of eggnog ever! 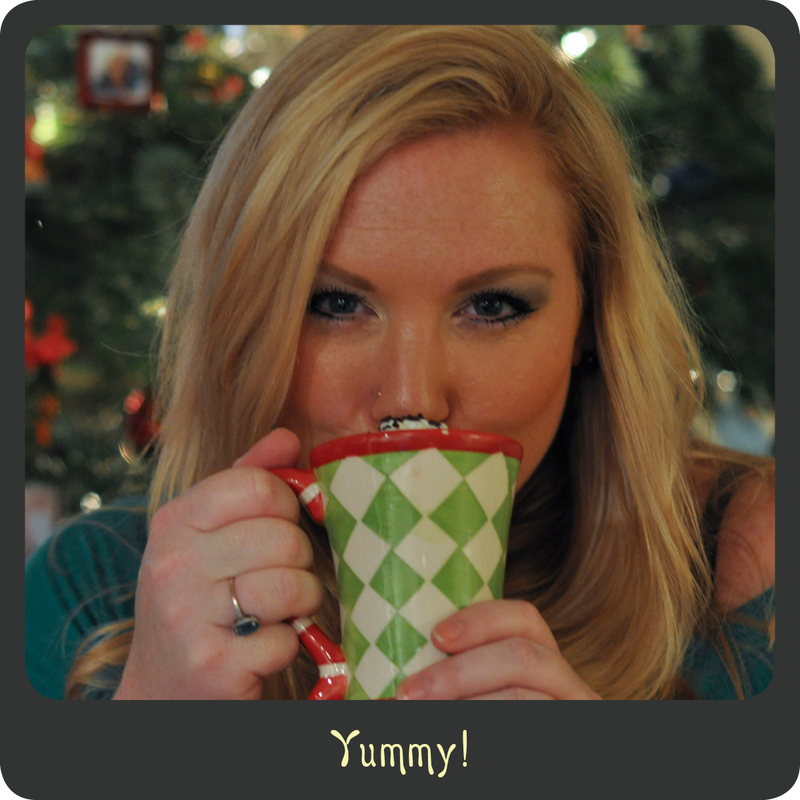 If you have never had homemade eggnog I highly recommend you give it a try. One thing that I absolutely love about this recipe is that the eggs are par cooked in the hot milk rather than raw, giving this a less eggy flavor. 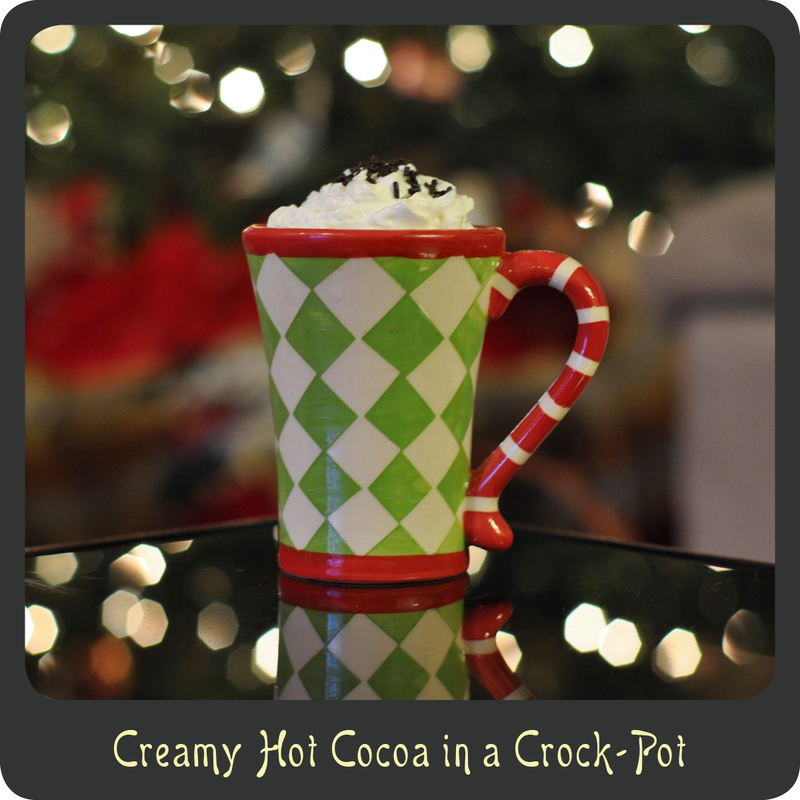 It is the perfect holiday beverage and takes on a superior quality being homemade. Note: If you want virgin eggnog just omit the rum for a family friendly version. 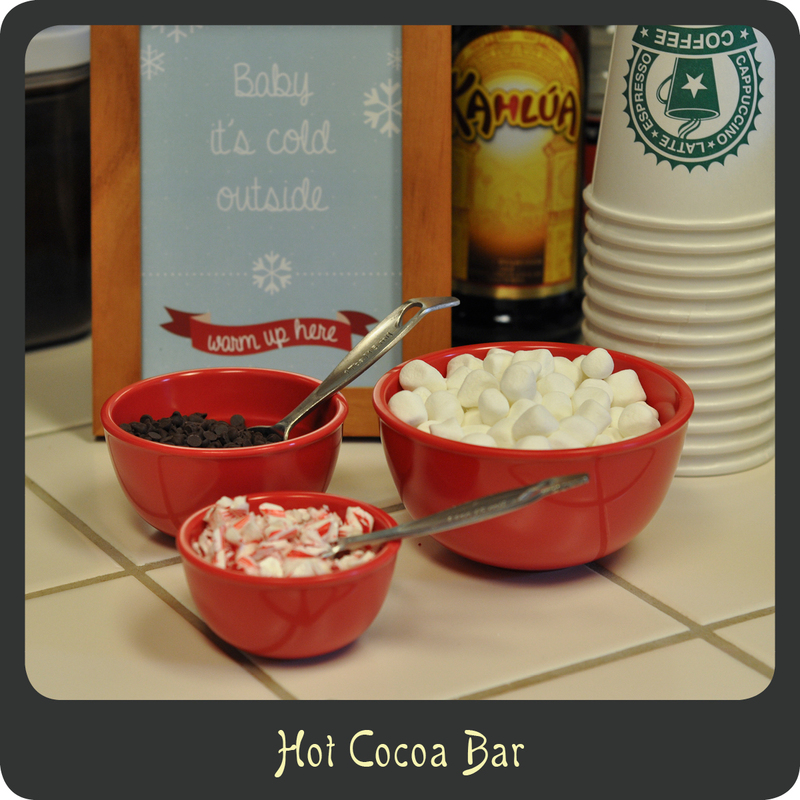 In a large saucepan heat the milk, vanilla, cinnamon, cinnamon stick, and cloves over medium heat. Bring to a gentle boil and remove from heat. Allow the milk to set for about 2 minutes while the cinnamon stick seeps. While the milk is cooling, beat the egg yolks and sugar in a large mixing bowl until it’s pale yellow and fluffy. Remove the cinnamon stick from your milk and slowly pour into the egg mixture. Beat on low until well incorporated. 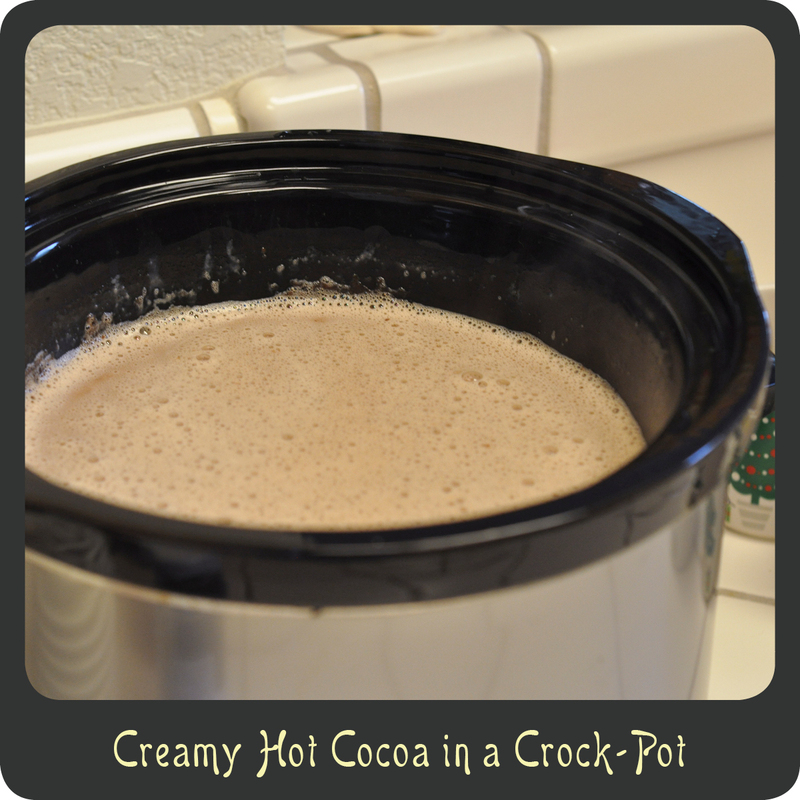 Pour the mixture back into the saucepan and heat on medium/medium-low heat for 5 minutes until thick and creamy. DO NOT LET IT BOIL OR THE EGGS WILL CURDLE! Remove the saucepan from heat and stir in the rum, heavy cream, and nutmeg. Allow the eggnog to cool on the counter for at least an hour. Transfer the eggnog to a pitcher or serving dish and refrigerate for 8–10 hours.